Description Recent Arrival! Priced below KBB Fair Purchase Price! 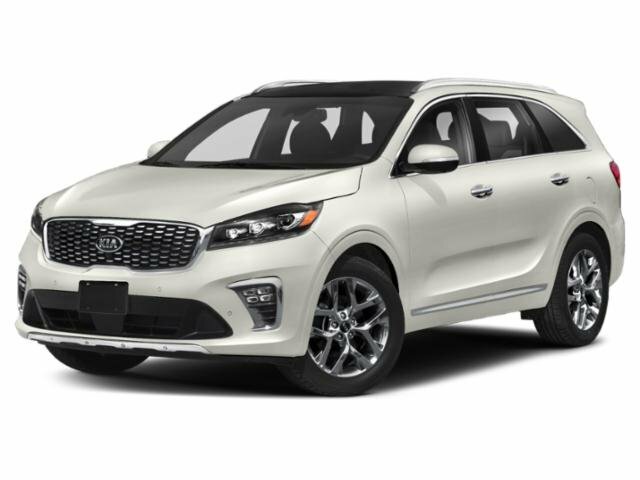 This 2019 Kia Sorento LX in Platinum Graphite features: V6 8-Speed Automatic AWD Fresh Oil Change. Certified. MTKOL Certified Pre-Owned: 164-Point Inspection. 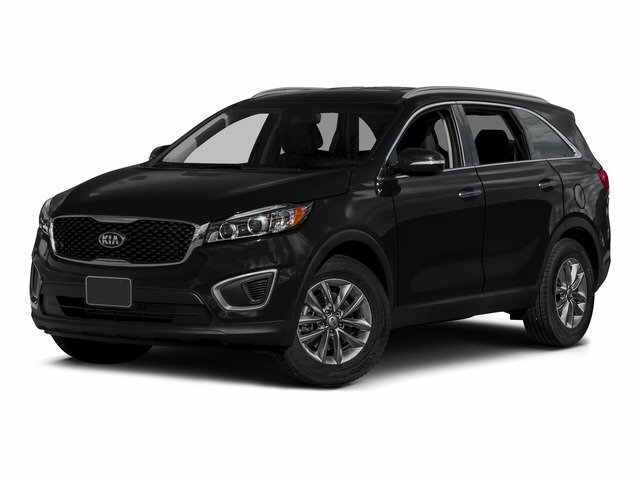 Lifetime Power-train Warranty and 2 years of Maintenance included with all qualified vehicle purchases. Some restrictions may apply, check with Dealer for details.